Buying an organic mattress for your baby is a great choice. However, it can be hard to know which organic product to select. 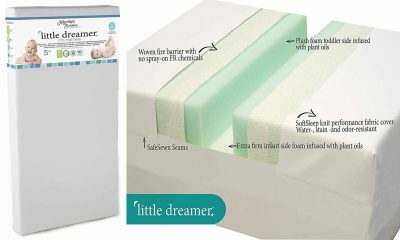 Our expert team have spent many hours carefully creating this Sealy Soybean Serenity Foam Core crib mattress review. 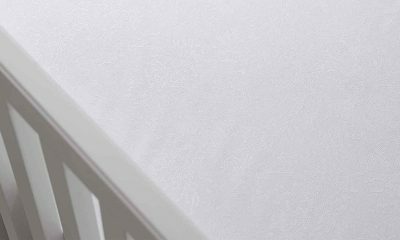 Discover just why we think this mattress could be the perfect choice for your little one, not just in terms of comfort but from the point of view of safety as well. 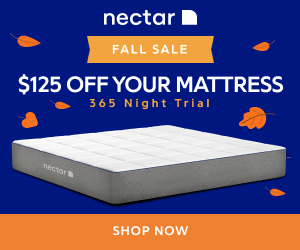 Learn what sets this mattress apart from the competition, and discover any potential negatives of the product which you would want to be aware of. 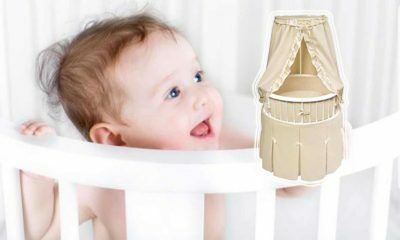 Therefore, you can decide is this mattress is the perfect option for your little treasure. 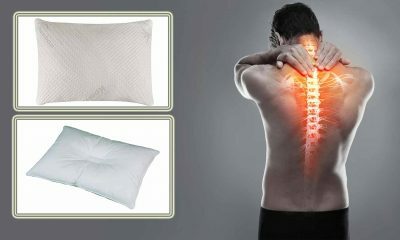 For starters, this mattress is full of fine, natural cotton kept together by a tightly-stitched sheath fabric. On another planet, Krypton may be used against Superman but, on this planet, it gives this mattress an eco-friendly, anti-allergy and water-resistant inclination. 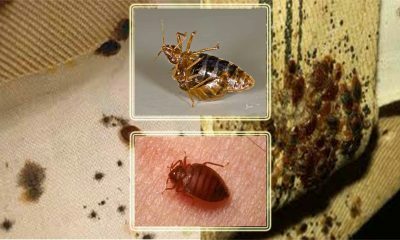 This material also helps to keep the mattress clean inside, as well as on the outside. 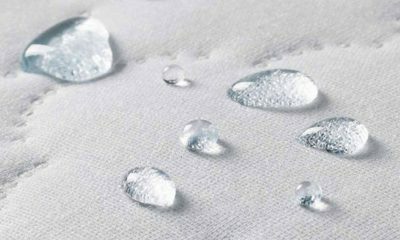 This “Krypton” is also responsible for helping to keep the surface of the mattress noise-free and cool—not just allergen free. To boot, it makes it unnecessary for this mattress to be made with toxic things like PVC, vinyl, polyethylene, and other plastics. 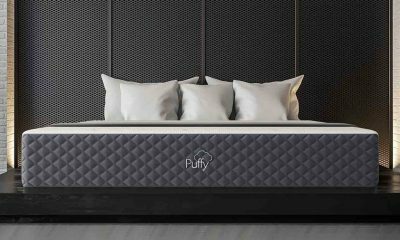 This mattress fuses cotton with a special foam that’s been soybean enriched, all the while creating a compact density structure that is as much a giant firm-but-soft pillow than it is a mattress. 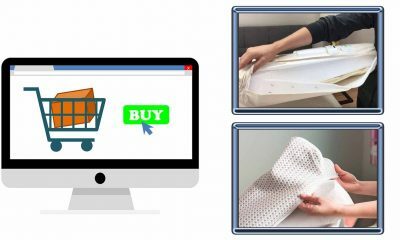 This mattress, obviously made with safety in mind, doesn’t contain many of the toxic chemicals and substances often found in cheaper, lower-quality mattresses, including: polyurethane, vinyl, lead, phthalates, etc. In fact, this mattress is ideally suited for kids with breathing problems (e.g., asthma) or those that may be allergic to plastics and other synthetic substances in general. The packaging on this mattress is as well-thought-out as the mattress design and functioning. The Sealy Soybean Serenity comes securely boxed. 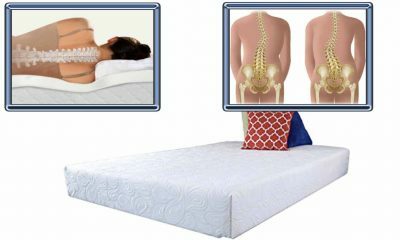 The good news is that this mattress, unlike many other types of mattresses, is easy t take out of its packaging and set up. 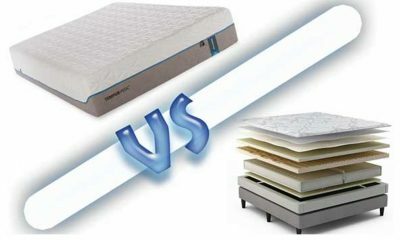 The Sealy Soybean Serenity also uses a CertiPUR US certified foam that is commonly found in the safest mattresses made. 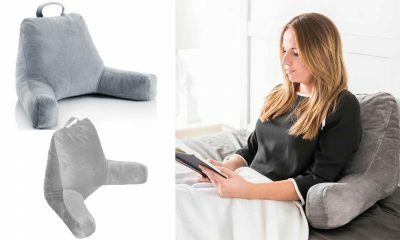 Its extra breathable and durable design allows air to flow freely, thus preventing heat buildup which can be a serious safety issue. 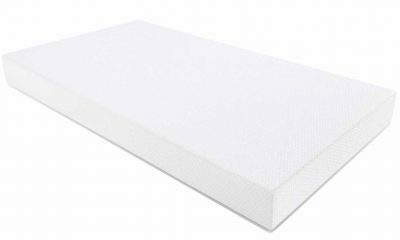 In addition to its allergen-resistant surface, this mattress is made using square corners that help make sure the mattress fits snugly inside the crib or toddler bed, thus preventing injuries like a limb or, worse yet, a small head, getting caught in a gap left between a loose mattress and the rails or a wall. Because of its lightweight design and waterproof cover, this mattress is a pleasure to handle and move around, as needed. The weight capacity for this mattress is said to be the generally meager weight of a newborn to 60 pounds. 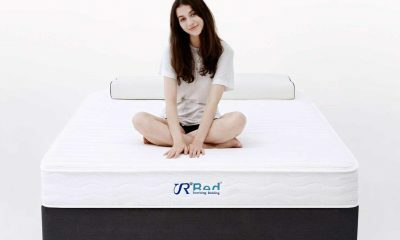 This mattress’ pearl embossed cover, being waterproof, can easily and quickly be cleaned using mild soap and warm water. The lock stitched binding helps to keep fluids from seeping through and damaging this mattress. It’s good to know that the Soybean Serenity is waterproof. This is achieved because of its tight lock-stitch binding which provides a stain resistant, impermeable surface. It would take a very caustic liquid or substance, in fact, to penetrate through and cause serious damage to this mattress. In spite of this strong impermeability, though, it’s still a good idea to clean messes and accidents promptly, preferably using mild soap and a warm-water soaked cloth. This mattress weighs only about 9.2 pounds and it measures 27.2 by 5 by 51.6 inches long. Parent approved, rated and tested, this mattress won’t just give you peace of mind—it will give you “Serenity.” Among other things, this mattress uses re-newable soybeans to manufacture a foam core offering incredible firmness, durability, strength, stability and dependability. The soybeans are US grown, the mattress is waterproof, it’s easy to clean—what more can you ask for? 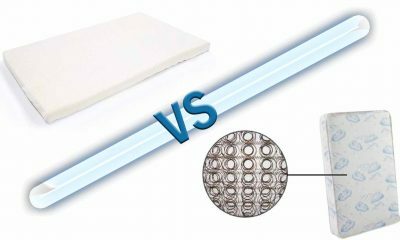 The soybean-based foam core boasts of having ameliorated durability over those less-impressive conventional foam mattresses; the fact that this product utilizes a highly renewable resource means that less crude oil is being used. In the end, the product turns out to be of higher quality anyway. Not surprisingly, this mattress comes with a lifetime warranty covering any defects or shortcomings in the manufacturing; even more surprisingly, this uncommon warranty covers both workmanship, parts and materials. 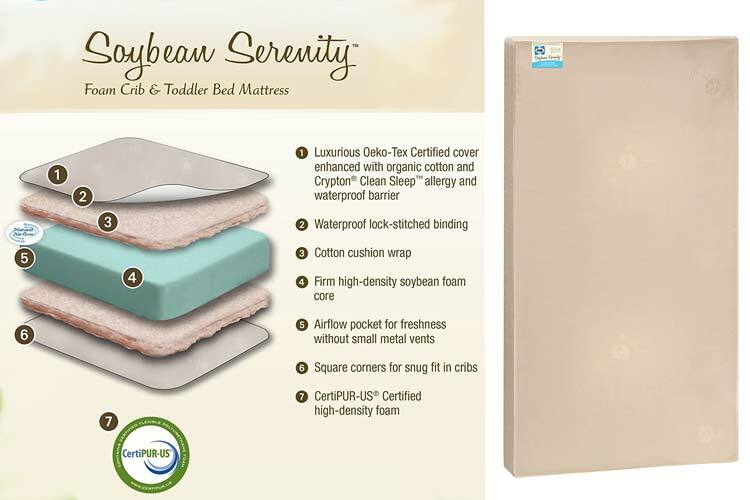 As for quality, the Sealy Soybean Serenity has won the Women’s Choice Award from 2013 to 2016. Stop worrying about your child bouncing on his/her bed too much. This mattress is too firm to allow excessive bounciness. 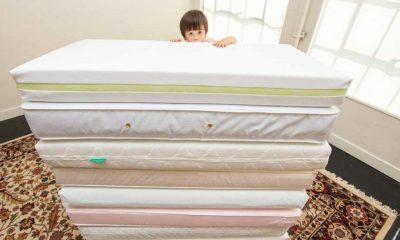 No excessive bounciness means kids get to sleep faster and older siblings don’t start to think of this mattress as a personal trampoline (when Mom isn’t looking or busy dealing with other things). Although primarily made for cribs, this mattress, by way of using a high density core made softer and more comfortable with the use of cotton cushioning, provides a well-balanced bed experience that can easily be suitable for toddlers while being ideally made for infants. This mattress offers a great “feel” opportunity. This mattress is, as a matter of fact, able to be used without sheets–not that that is a good idea since it may give kids the impression that it’s okay to rip the sheets off so they can feel the plush surface beneath. 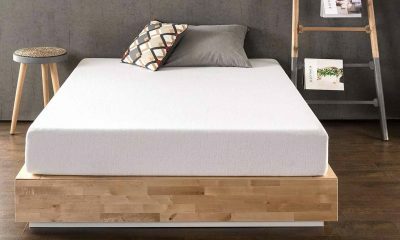 This mattress may not be for you if you are on a tight budget and can’t afford to pay extra for such things as “organic foam,” “no toxic chemicals” or the newest technology available. 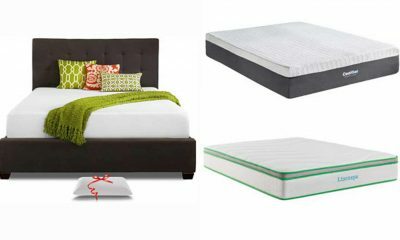 Because this mattress offers these things, though, it is one of the best mattresses out there. 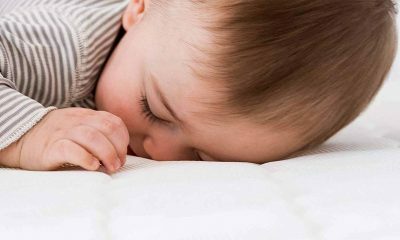 Although this mattress isn’t sold as a “dual-sided” mattress, it has nevertheless been made to cater to the firmness needs of infants while, at the same time, being able to provide the comfort and support that toddlers require. 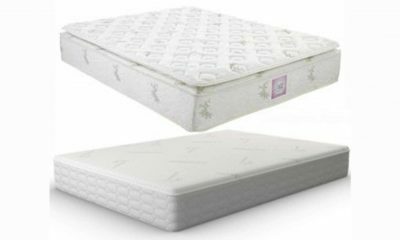 This mattress consistently gets high marks when it comes to the comfort it imparts to kids being lucky enough to sleep on it. Ostensibly, this mattress has several things going for it that make it a pleasure to lie on. Supposedly, this mattress is too firm and the materials used to make it are of such high quality that the edges on this mattress aren’t likely to sag, even after extended use. For Whom Is This Mattress Suitable? This mattress may be one of the least toxic mattresses on earth. Simply put, it doesn’t contain any of the chemicals that are generally blamed for giving mattresses nasty smells. 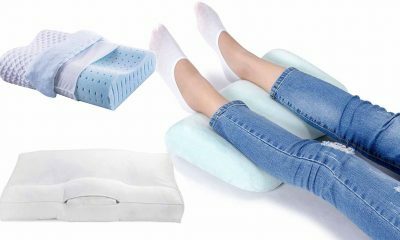 As such, this mattress may be the perfect choice for people with COPD, asthma, chemical sensitivities, and other medical problems that may make them more susceptible and vulnerable than other people to allergic reactions. 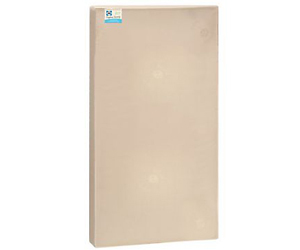 The Sealy Soyben Serenity is, simply put, one of the best, if not the best, organic crib mattress out there. In every way this mattress was made to pamper, to please and to conform to the needs and desires of the precious little ones for whom you obviously would spare nothing. Simply put, people like this mattress because it gives them everything they imagined wanting in a crib mattress, and then “some.” The list is simply too long of all the positive features and qualities you get when you purchase this superb mattress. 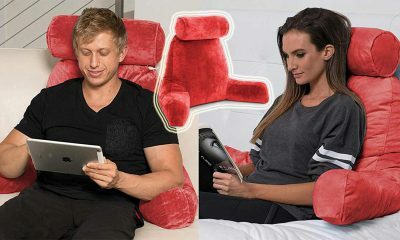 Eco-friendly, durable, very firm, suitably comfortable, exquisitely supportive, Greenguard and CertiPUR-US certified, etc. The Sealy Soybean Serenity may not be the cheapest mattress on the block but, if you can get past the high price, you will simply end up with a mattress that utilizes the latest technology in the industry, a long list of satisfied customers, and the knowledge that you have given your child pretty much the most you could, at least as far as mattresses go.